Bergamot is a yellow-green citrus fruit. Despite the fact that bergamot fruit is inedible, the oil has many culinary and household uses and is used as a fragrance for pipe tobaccos. Prized for its bright, citrus-sweet bouquet, bergamot is known as a “stress-buster” that promotes emotional balance, blissful relaxation, self-confidence and serenity. Botanical Name: Citrus Aurantium var. or Citrus Bergamia. Traditional Uses: One of the most common applications that you may not know about is its use in black tea. The inclusion of this essential oil in regular black tea is then given a different name – Earl Grey! Its powerful aroma makes it a popular component in many perfumes. It is often used as the all-important “top note”. Traditional Chinese Medicine (TCM), uses bergamot to assist with the flow of vital energy in smoothing the digestive system. TCM uses it to soothe occasional indigestion and gas. Promotes opening of the solar plexus (orange) and heart (green) chakras. Its sweet and fruity aroma uplifts the spirit and calms the mind. It can be applied to your wrists to use as a perfume and keep your heart open. Suggested Uses: It is one of the best oils for diffusing as both an airborne antimicrobial and refreshing odor. Research studies in Taiwan found that Bergamot oil reduced both work-related stress and pre-operative stress. In a diffuser, combine equal parts of Bergamot, Patchouli and Grapefruit for a stress reducing aroma. Use diluted – 50:50 dilution (one part essential oil: four part of vegetable oil). Apply several drops (2-4) on location or chakras/reflex points. May be used as Dietary Supplement if noted on label. This oil can possibly result in skin irritation (dilution is recommended). Repeated use can result in extreme contact sensitization. If applying an essential oil to your skin always perform a small patch test to an insensitive part of the body (after you have properly diluted the oil in an appropriate carrier). 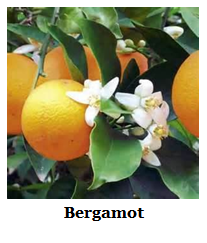 Bergamot essential oil is phototoxic. Avoid direct sunlight or ultraviolet light for up to 72 hours after use. Although, Bergamot may be used as a dietary supplement (approved as a Food Additive (FA) by the FDA) if noted on label, it is advised not to use it in this or any manner for children under 6 years of age. Know the company you are purchasing your essential oils from, they may be adulterated (changed). Only use therapeutic grade essential oils for best results! Disclaimer: This information is for educational purposes only. It is not intended to treat, cure, prevent or diagnose any disease or condition. Nor is it intended to prescribe in any way. This information is for educational purposes only and may not be complete, nor may its data be accurate. Green tea is an herbal drink that has been around for centuries. It is known as a stimulant due to its caffeine content. In recent years, it has been called a health food for being helpful in preventing various conditions. 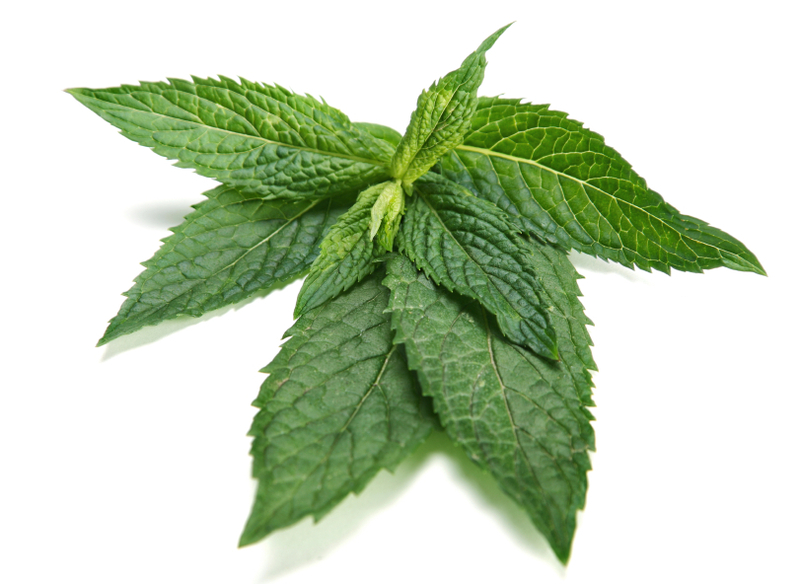 It has many beauty benefits and is great for your skin. The processing is what sets green tea apart from black and oolong teas in health benefits. It’s fresh leaves contain high levels of polyphenols known as catechins. They are a type of antioxidant that is known to decrease various health risks that include heart failure, diabetes, cancer, and stroke. Antioxidants have the ability to fight destructive free radicals, which are elements that can change cells, damage DNA and possibly accelerate aging. It, also, contains L-theanine, which is an amino acid compound that has been researched for its ability to help soothe the nervous system. Alternative and complementary medicine has used green tea to treat a wide range of issues including; eliminating excess fluid in the body, healing wounds, alleviating gas and enhancing digestion. 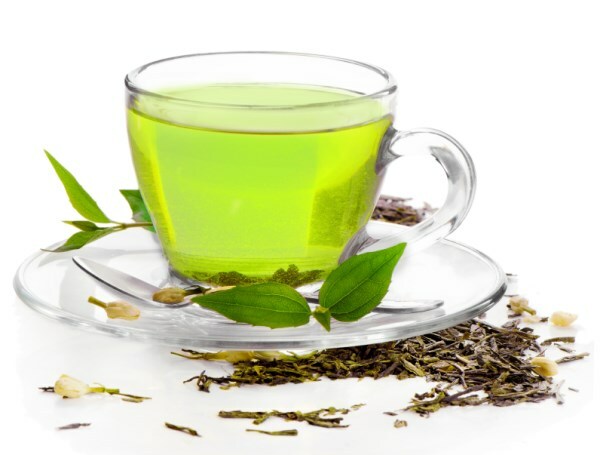 Researchers have studied the benefits of green tea for health conditions across the board, from high cholesterol to cancer, mainly focusing on the polyphenols green tea contains. The University of Maryland Medical Center reported have shown consuming green tea is associated with a reduced risk of dying from any cause. So kick back and have a cup of green tea. You’ll be glad you did. I ran across this article on Facebook and I wanted to share it with everyone. 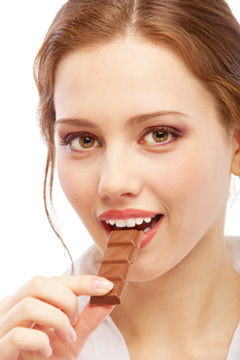 It gives a detailed look at Dark chocolate and it’s health benefits. Everyone who has, or had amalgam (silver) dental fillings, especially dentists and dental office staff are Mercury toxic to some degree. 50% of an amalgam filling is mercury. Mercury is the most poisonous, naturally occurring non-radioactive substance on earth. There is no harmless level of mercury! Over 180 million people in the US have amalgam fillings and are being poisoned by the mercury vapor continuously released by these fillings. It contributes to, or makes worse, over 100 health issues. These include heart disease, MS, arthritis, chronic fatigue, headaches, allergies, fibromyalgia, candidiasis, depression, memory loss and many others. Safely removing amalgam fillings and supporting the body’s efforts to safely remove accumulative mercury are the only effective ways to treat the symptoms related to mercury poisoning. When having these fillings removed, it is important to have a mercury safe dentist do the procedure. Only a small percentage of dentists are using safe removal protocols, which puts the dentist, dental assistants and the patient are risk. Dr. Tom McGuire, DDS, one of the leading authorities on health hazards of amalgam fillings and mercury detoxification, has a website at dentalwellness4u.com. It has the largest internet listing of mercury free and safe dentists. He has written several best-selling books on the subject as well. He recommends the use of activated liquid zeolite to support your body efforts to remove mercury. This is a tasteless, odorless liquid that is a simply micronized, purified zeolite in distilled water. Zeolite is a naturally-occurring volcanic mineral that has an exceptional ability to attract and absorb heavy metals and other toxic chemicals. It’s unique crystalline structure and negative charge pulls heavy metals in and traps them making it easy for the body to eliminate them. Zeolites remove a broad range of heavy metals and offer many well-documented health benefits. Romy Fraser started the company as a natural apothecary over 30 years ago. She was a former teacher with a passion for holistic health, beauty and wellbeing, The original shop, Neal’s Yard Apothecary, was started in Neal’s Yard, London in 1981. 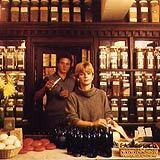 The name was changed to Neal Yard Remedies in 1983 and is known today as NYR Organic. Today, they are one of the top selling organic skincare companies in the UK, Japan and Dubai with direct selling channels in the UK and US. They are driven by the passionate belief that health and beauty should be more natural and less synthetic. 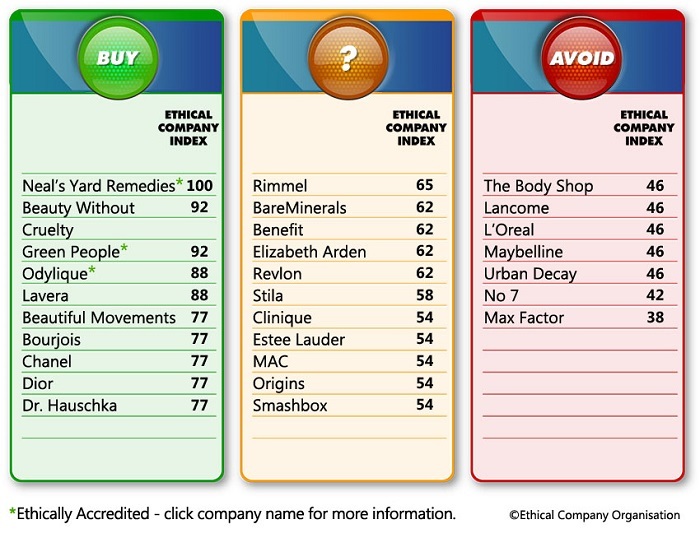 On July 17, 2014 NYR Organic received a 100% in The Good Shopping Guide’s Ethical Skincare Ratings. See details of the full report. Here are some ingredients you WON’T find in their products. Not only are they ethical but also award-winning. Here are a few of awards they have received. Best New Certified Organic Beauty Product, from the prestigious CEW(Cosmetic Executive Women), Beauty Insiders’ Awards for their Beauty Sleep Concentrate, Best Organic range for an incredible 4th year-running from Natural Health magazine, and an Ethical Corporation Award for their Bee Lovely and Help Save the Bees campaign. Just to mention a few. NYR’s reasons to choose organic are; you are protecting your health, the environment, and the well-being of farm workers and their families across the globe- for now and the future. Their product lines consist of skincare, cosmetics, mother and baby, NYR men, hair care, bath & body, essential oils, herbal remedies, supplements and Bee Lovely (Help Save the Bees campaign). 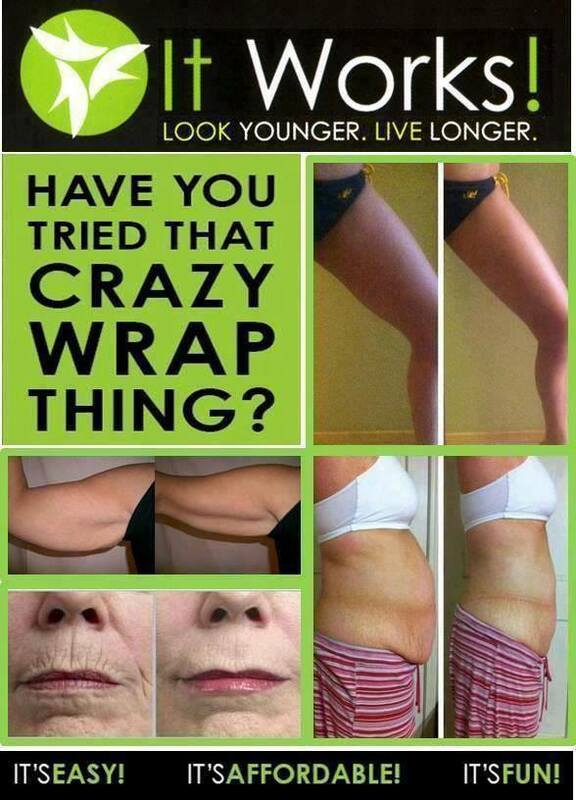 Click here to learn more about this wonderful company, their products or purchase online. I have had allergies all my life. Starting this Spring I am allergy meds free! I placed 2-3 drops equal parts of peppermint, lavender and lemon essential oils in a capsule. I took one capsule every morning and as needed through the day, but I rarely needed a second capsule. One usually did the trick. This is truly amazingly! Who knew after all these years of taking allergy meds, that this was possible. A friend did not want to mess the capsules, so she used a shoot glass instead. She put 2-3 drops equals parts in, gargled and then swallowed. Still amazing results. REMEMBER TO NEVER TAKE ESSENTIAL OILS INTERNALLY UNLESS YOU KNOW THE COMPANY AND THEIR PRODUCTS. If it is safe, it should have the words Dietary Supplement on the Label. I recommend are Young Living essential oils.